A federal jury in San Francisco found that Roundup likely caused California resident Edwin Hardeman to develop non-Hodgkin's lymphoma. 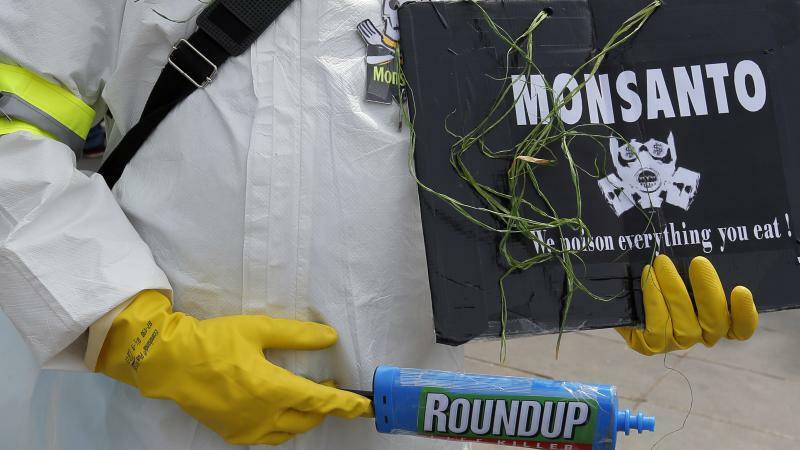 “It is clear from Monsanto’s actions that it does not particularly care whether its product is in fact giving people cancer, focusing instead on manipulating public opinion and undermining anyone who raises genuine and legitimate concerns about the issue,” said Hardeman’s lawyers, Aimee Wagstaff and Jennifer Moore, in an emailed statement. A state jury in California last fall also ruled that Roundup caused a former school groundskeeper, Dewayne Johnson, to develop non-Hodgkin’s Lymphoma. Johnson received $289 million from that verdict. 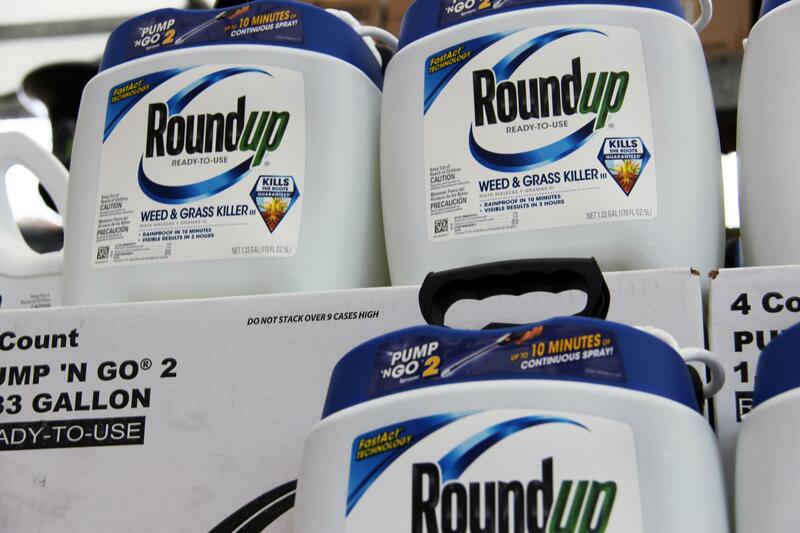 Hardeman’s lawyers plan to discuss research on the harmful effects of glyphosate, the key ingredient in Roundup, in the second phase of the trial. The International Agency for Research on Cancer, a part of the World Health Organization, reported in 2015 that the chemical likely causes cancer.